Hello and Welcome to our preview for Nangarhar Leopards vs Balkh Legends match. 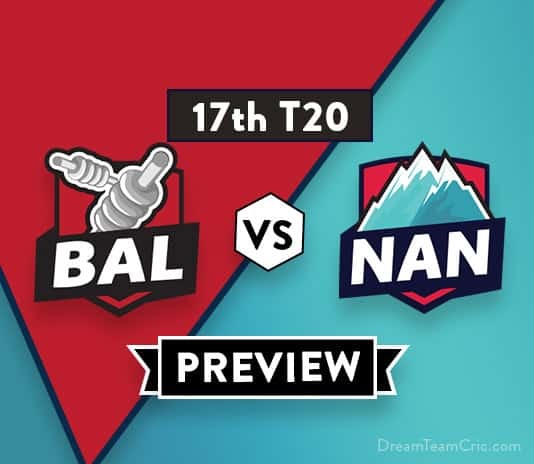 We are covering BAL vs NAN Dream 11 Team Prediction, Preview and Probable Playing XI for the T20 match. The match is to be played at Sharjah Cricket Association Stadium. Balkh Legends are on top of points table and have already qualified for semi-finals. In last match, They defeated Kabul Zwanan by 21 runs. Batting first, They made a whopping total of 244 by destructive batting from Chris Gayle 80 runs in 48 balls, Dilshan Munaweera 46 runs in 25 balls, Darwish Rasooli 50 runs in 27 balls and M Nabi 37 runs in 15 balls. Ben Laughlin took three wickets and was well supported by spinners Nabi and Qais Ahmed to successfully defend the total. They will hope to continue the momentum ahead in the tournament. Nangarhar Leopards have won just two and have lost five encounters. In last match, They lost to Paktia Panthers by 7 wickets. They were able to give a target of 126 only as most of the batsman failed only Rahmat Shah was able to score 30+ runs. In bowling also, Sandeep Lamichhane was the only positive taking two wickets. They will hope to put a good show in their last group match. BAL VS NAN, 17th Match, Afghanistan Premier League 2018. October 17, 05:30 PM IST. Andre Fletcher, Shafiqullah Shafiq (wk), Mitchell McClenaghan, Andre Russell, Johnson Charles, Ben Cutting (c), Hashmatullah Shahidi, Rahmat Shah, Anton Devcich, Najeeb Tarakai, Zahir Khan, Imran Janat , Khaiber Omar, Sandeep Lamichhane, Naveen-ul-Haq, Mujeeb Ur Rahman, Ibrahim Zadran, Fazal Haque, Nasratullah. They have selection issues as they can play only four overseas players but they have about six best options in overseas players. Malcolm Waller will be replaced by one of Ravi Bopara, Colin Munro or Ryan ten Doeschate. Dilshan Munaweera and Ben Laughlin will most probably get one more chance before semi-finals. Aftab Alam will come back in playing XI replacing Abdullah Mazari. Chris Gayle, Dilshan Munaweera and Darwish Rasooli will be the main batsman. M Nabi and G Naib will play the role of all-rounder for team. M Nabi will lead the spin attack along with Qais Ahmed. Gulbadin Naib, Ben Laughlin and M Ashraf will be the key pacers for team. Andre Fletcher can get chance over Johnson Charles. Anton Devcich, Rahmat Shah, H Shahidi and Shafiqullah Shafiq will be the key batsmen. Ben Cutting will play the role of finisher for team. Ben Cutting will lead the pace department along Naveen Ul Haq while Mujeeb, Sandeep and Zahir Khan will be the key spinners for the team. Rahmat Shah will also bowl few overs of spin. In this match they can give rest to any players. So this match is risky. Chris Gayle, D Munaweera, D Rasooli, Ryan ten Doeschate/M Waller, Mohammad Nabi (c), Ikram Ali Khil (wk), Gulbadin Naib, Mirwais Ashraf, Ben Laughlin, Qais Ahmad, Aftab Alam. 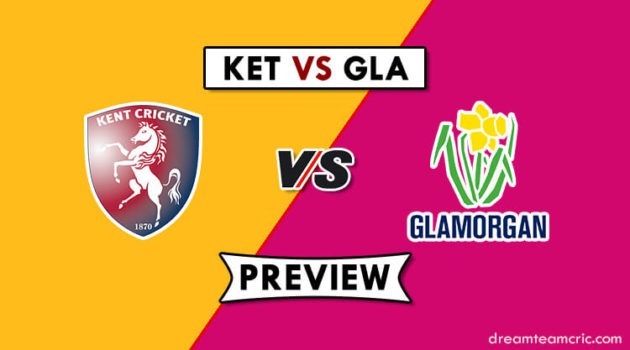 Anton Devcich, Najeeb Tarakai, J Charles/Andre Fletcher, Hashmatullah Shahidi, Rahmat Shah, Shafiqullah Shafiq (wk), Ben Cutting (c), Naveen-Ul-Haq, Mujeeb-Ur-Rahman, Sandeep Lamichhane, Zahir Khan. In this match they can make unexpected changes. So this match is risky. If you want then take D Munaweera to Gulbadin Naib. 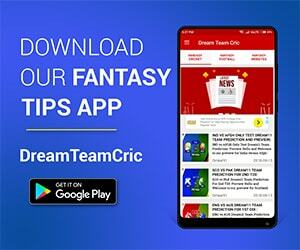 If you liked BAL vs NAN Dream 11 preview, then follow us on Twitter for Latest Cricket News.